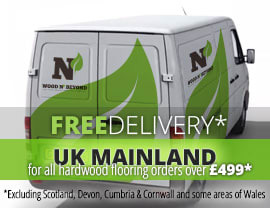 Engineered wood flooring is a stable and flexible flooring solution. Recognised as a real alternative to solid wood flooring, engineered wood flooring is effectively a man-made flooring solution. Created from a plywood base with a solid oak lamella or top layer, engineered wood flooring looks and feels just like solid wood. 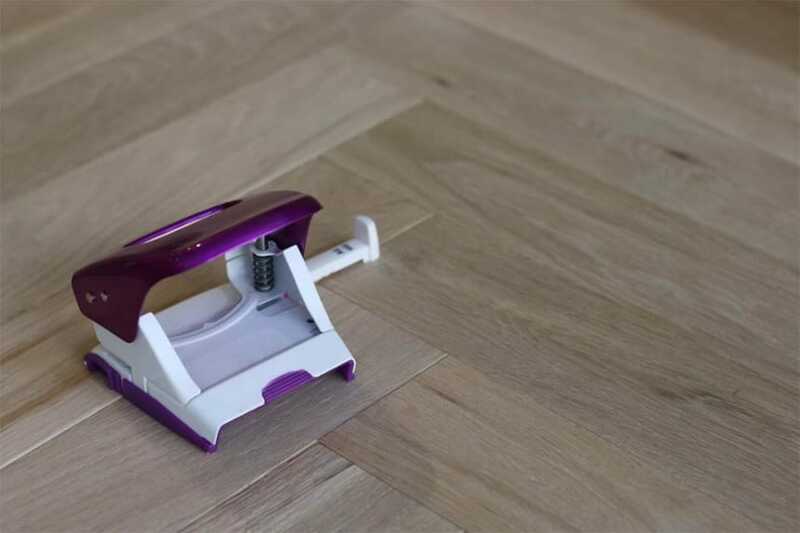 Engineered wood flooring is less prone to expansion and contraction than solid wood flooring which means that it is ideally suited to places in the home where humidity or temperature changes might be anticipated. 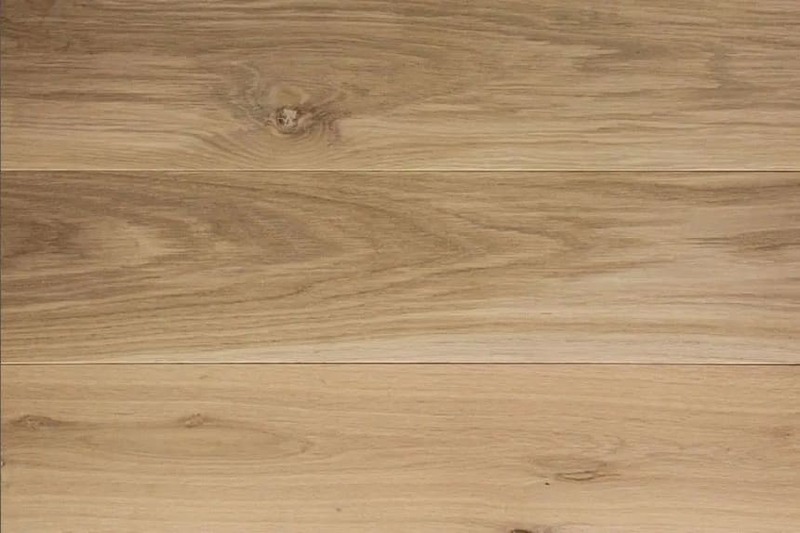 When it comes to fitting engineered wood flooring, it lends itself to a number of installation methods, and what’s more, engineered wood flooring can be laid over under floor heating. Unfinished engineered wood flooring, as the name suggests is engineered wood flooring which is sold without lacquer and without oil. As a result, unfinished engineered wood flooring comes unprotected and needs to have a protective finish applied after installation. The great thing about unfinished engineered wood flooring is that it acts as the perfect flooring blank canvas. When you choose unfinished engineered wood flooring, you can select the colour, tone and finish which best suits your project. No matter whether you are seeking a modern, traditional or even rustic look, unfinished engineered wood flooring will be the perfect starting point.